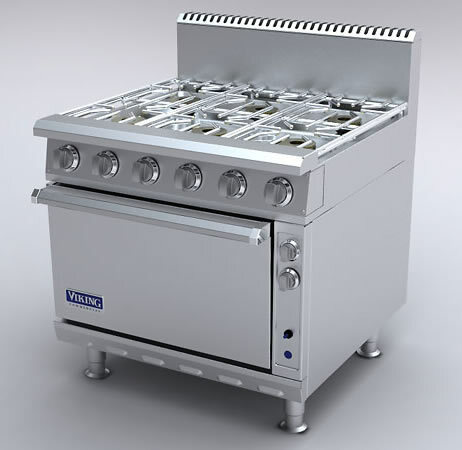 The Viking commercial kitchen includes island suites, ovens, ranges, broilers, griddles, French tops, hot tops, planchas, salamanders, cheesemelters, and refrigerated equipment stands – all utilizing the unique Viking modular design. 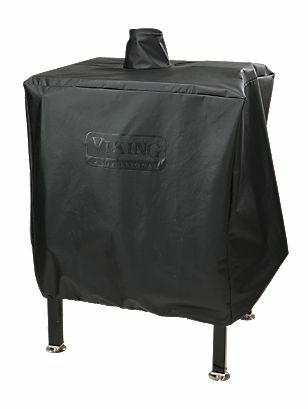 Each unit is built-to-order and exemplifies the ultra-premium Viking standards and iconic Viking style. 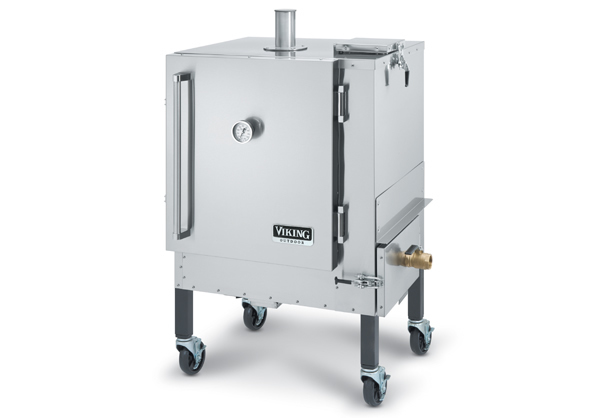 These heavy-duty Viking Commercial workhorses feature 30,000 BTU sealed top burners, extra-durable construction, and easy cleanability. 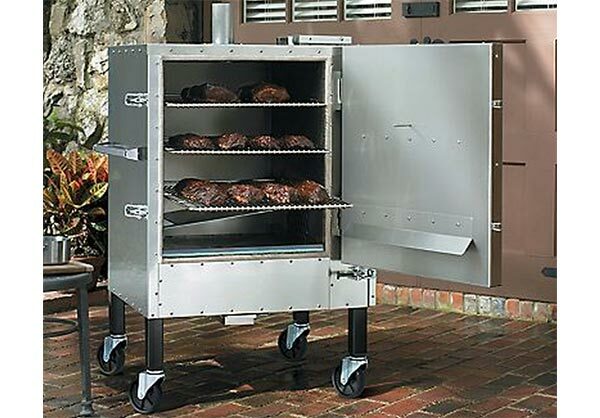 This specialized product line is unrivaled in features, power and style, with limitless options, including exclusive color finishes. 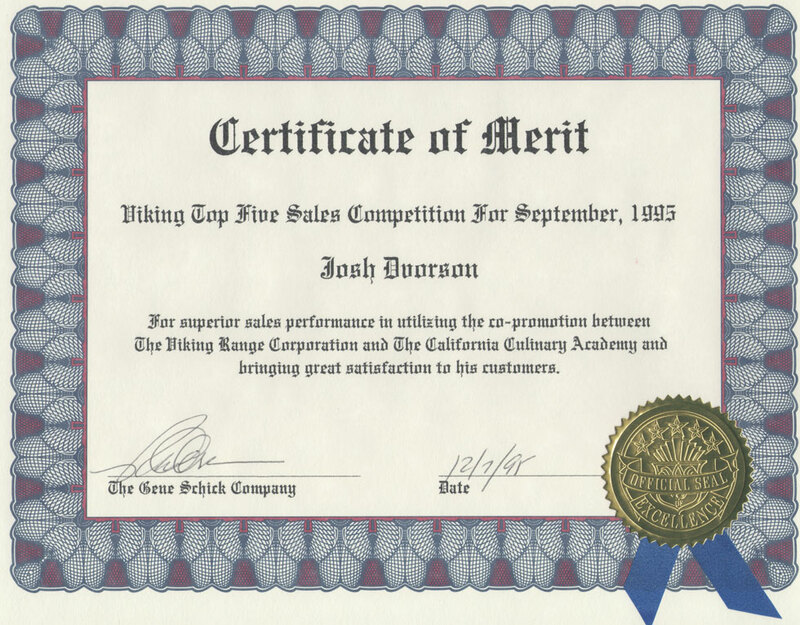 Viking Commercial has already received widespread acclaim. 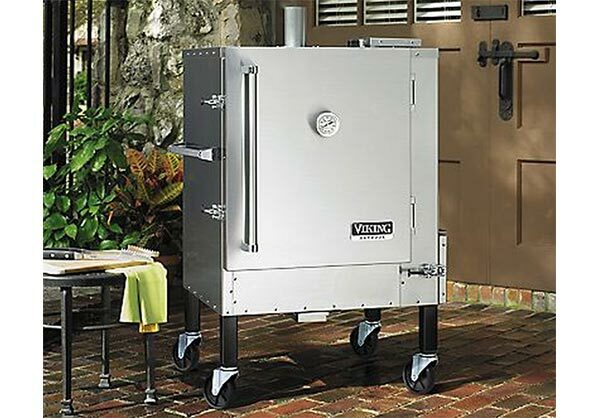 Only a few short months after its introduction, the Viking Commercial division received the prestigious National Restaurant Association (NRA) 2009 Kitchen Innovations Award. 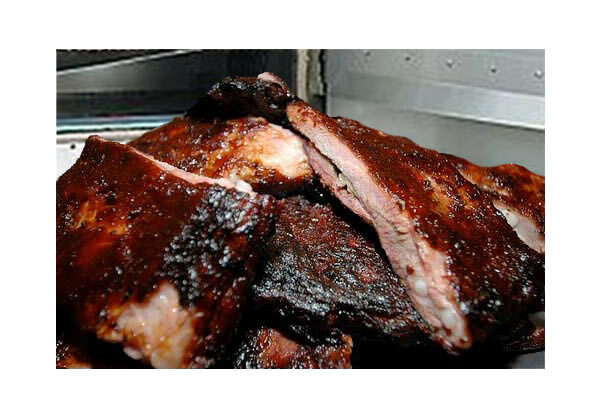 This U.S.-designed and manufactured product line provides specialized high-end foodservice equipment and is sold through a network of exclusive foodservice equipment dealers. 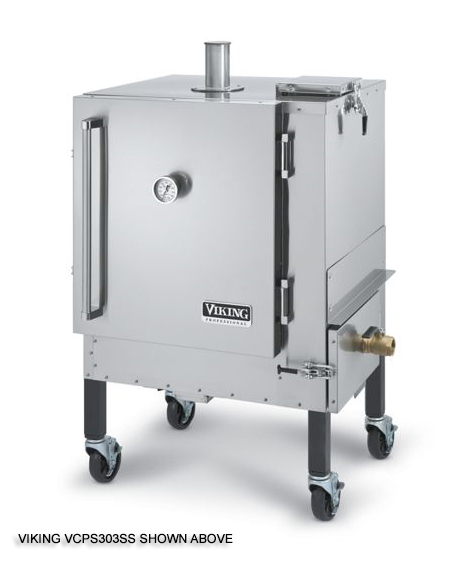 The Viking Commercial products division is headquartered in Southern California and the equipment is manufactured in one of four plants located at the Viking company headquarters in Greenwood, Mississippi.